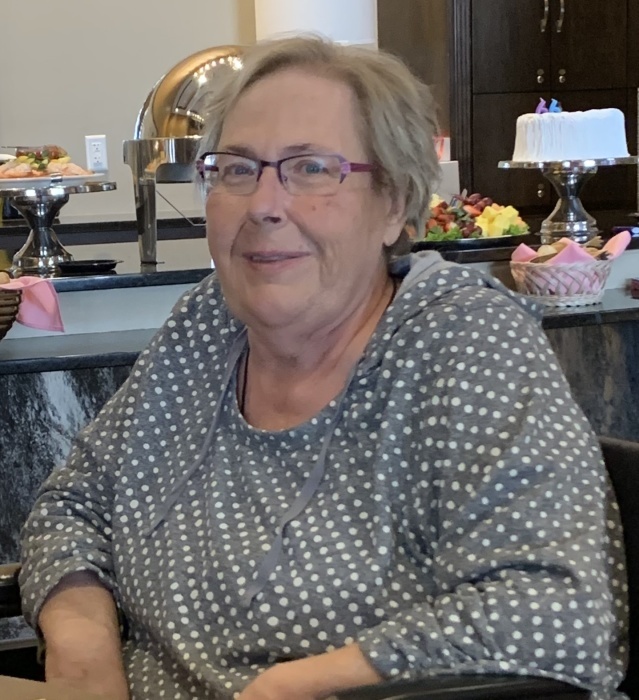 aged 66, of Maple Grove, passed away March 27, 2019. Preceded in death by her parents, John and Lillian (nee Robinson) Holt; sister, Leigh Anne Skibinski, and brother-in-law, Ron Skibinski. Born in Duluth, MN,February 26, 1953; graduate of Edgewood High School of the Sacred Heart, Madison, WI. Leslie had two careers, selling cosmetics and as a CNA for 13 years at Coventry in Milwaukee, WI. Survived by brother, Jon Holt (Beverly); nephew, Rob Holt (Amy), Elizabeth and Rebecca; niece, Kari Melina (Mike), Anna and Ansley. Her family extends heartfelt thanks to Maggie, who made Leslie’s life so much better. In lieu of flowers memorials preferred in honor of “Little Man”, her devoted cat, to Saved by a Whisker Rescue, PO Box 21902, Eagan, MN 55121. Memorial Prayer Service, 1PM Sunday, March 31st, 2019, at Silver Creek in the Main Chapel, 8200 Main Street North, Maple Grove, visitation starting at 12:30PM.